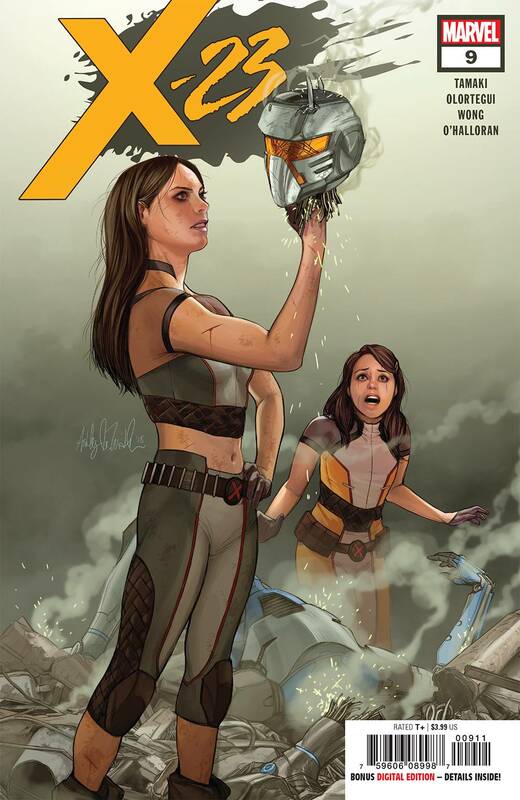 The mystery surrounding the X-Assassin grows, as Laura investigates its origins and Gabby does her best to find the humanity deep in its robot heart... 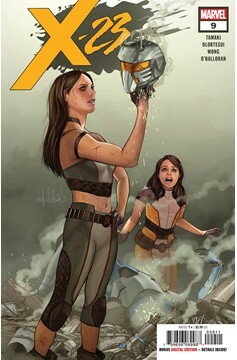 But the X-Assassin isn't the only threat facing the sisters! Rated T+.